Amazon has acquired, through a subsidiary of some sort, the voice-to-text startup Yap, reports The Atlantic. And SEC filing shows that a company called Dion Acquisition Sub, which is housed in an Amazon-owned building, merged with Yap. Yap were the purveyors of a voicemail-to-text service that never made it out of private beta, but owned a bunch of IP related to speech technology that may very well be the true gold at the center of this deal for Amazon. With the attention garnered by Apple’s voice recognition and logic engine Siri, it’s easy to equate this as a reaction by Amazon and an attempt to perhaps build an assistant of its own. But remember that Yap was focused primarily on the speech-to-text aspects of such a system, while Siri’s true value lies not in the speech tech, which is provided by Nuance, but in the way that it interprets and parses natural phrases into commands. So Amazon has effectively snagged half of what could become a system like Siri, but its to soon to say that this is what its true ends are, or if it has other plans for Yap’s technology. 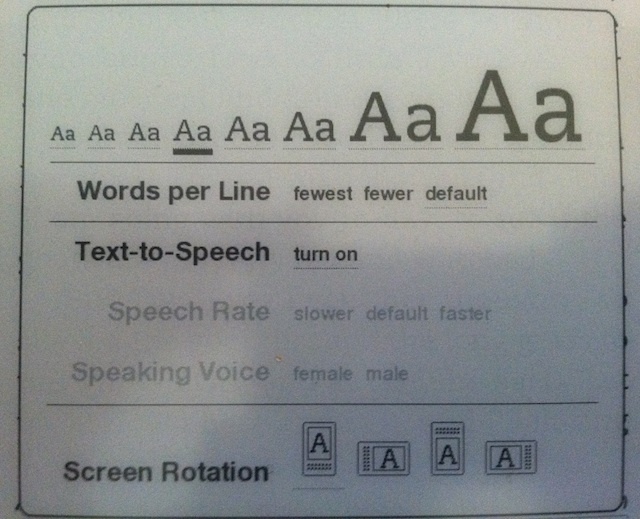 Amazon’s Kindle devices already perform the reverse of this, offering text-to-speech for any book. Siri could very well be a massive shift in how we communicate with computers and may be a serious threat to other mobile providers who don’t follow up with their own voice tech. Amazon enters the mobile fray in earnest later this month with the release of the Kindle Fire tablet.